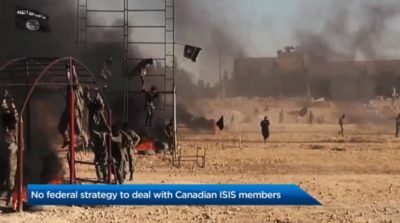 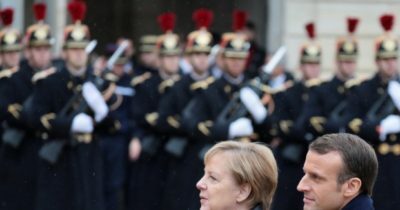 French President Emmanuel Macron’s call earlier in November for a “true European army” is understandable, misguided and reflective of a shift among Canada’s closest allies that should worry Ottawa. Tick infestations are killing moose calves in the northeastern U.S. at an alarming rate and climate change is to blame, according to a recent study. 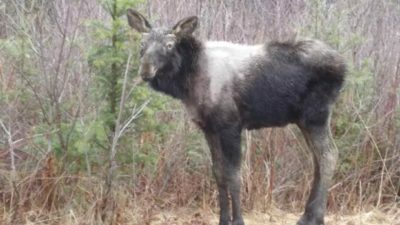 The dead moose calves with pale or missing patches of fur, drained of their blood from parasitic winter ticks, are part of a phenomenon known as “ghost moose” which affects young and old, but with far more devastating consequences for calves.